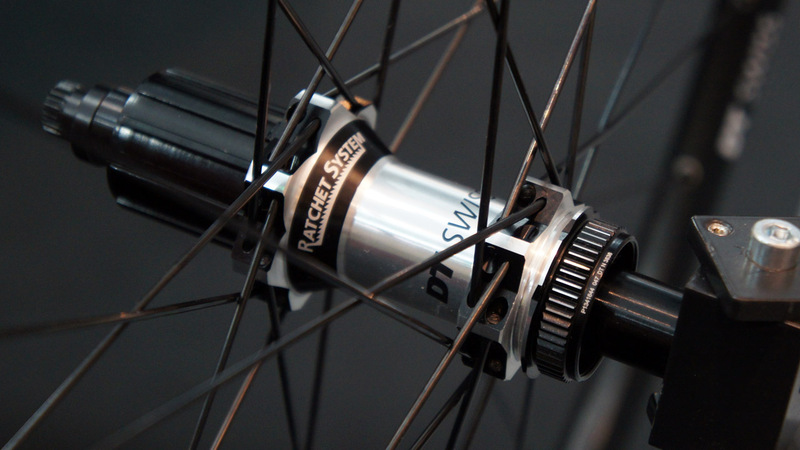 New for 2015, DT Swiss’ Spline Two wheelset series brings many of the top-end Spline One features to a more affordable price. 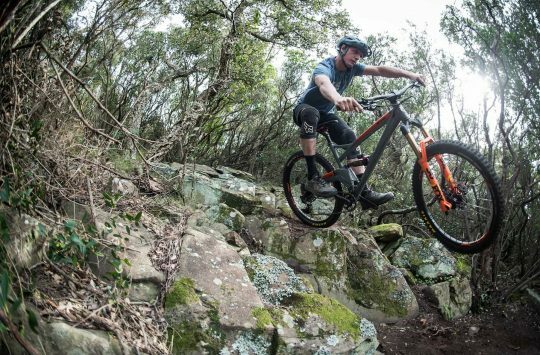 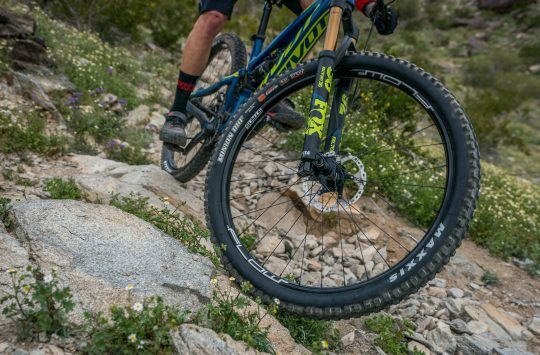 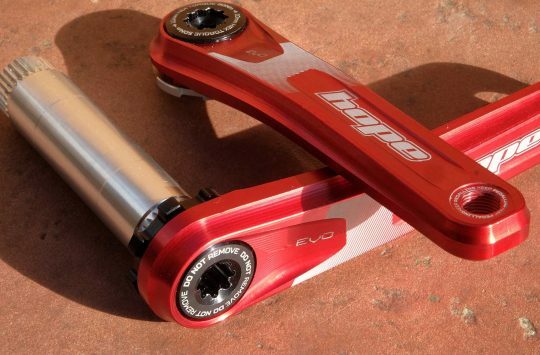 Running 25-30% less than the corresponding flagship models, the X 1700 (cross-country), M 1700 (mountain), and E 1700 (enduro) wheelsets are built around 350-series Ratchet System hubs and use slightly more cost-effective sleeved rims. 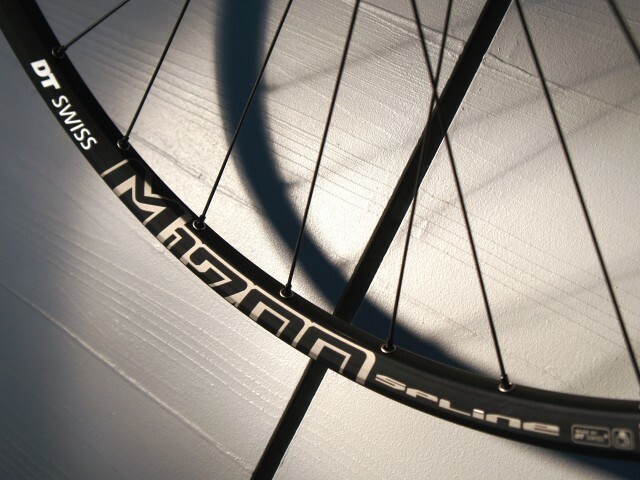 Available in 27.5 and 29er diameters, all Spline Two wheelsets come with caps for most common axle standards in the box, as are tubeless valve stems and tape. Wheels can also be ordered with SRAM XD driver bodies or converted after the fact. 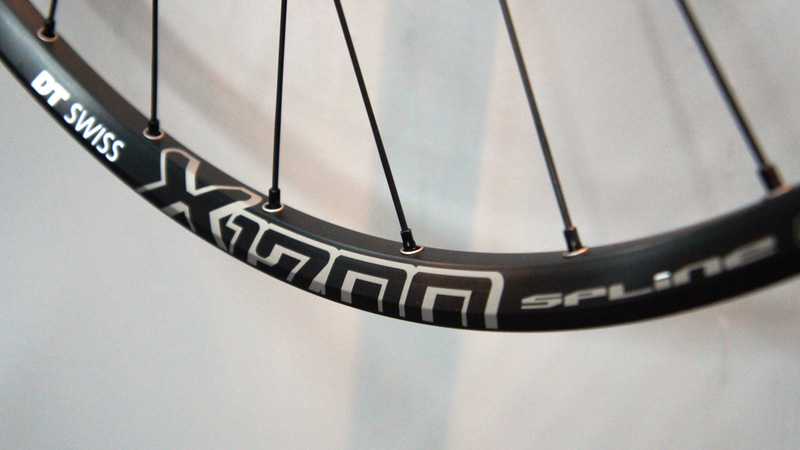 Spline Two wheels will begin shipping in November and December, 2014.